Sugar River I EAP - DuBois & King, Inc. The Sugar River No. 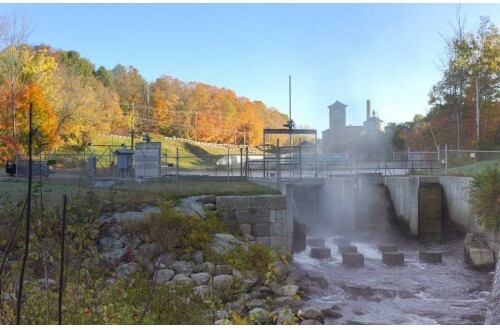 1 Hydro Dam consists of a 175-ft long and 16-ft high Ambursen-type slab and buttress concrete dam with 2-ft flashboards and is operated as a run-of-the-river facility. 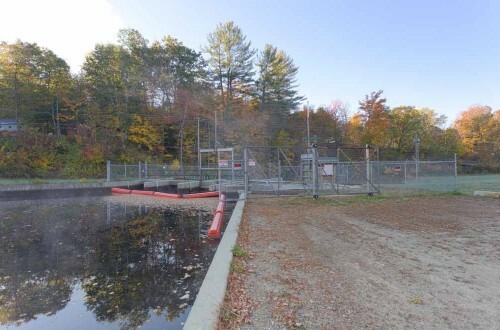 Following a request from FERC, the Sugar River Hydroelectric Power Company engaged D&K to complete an Emergency Action Plan for this facility. 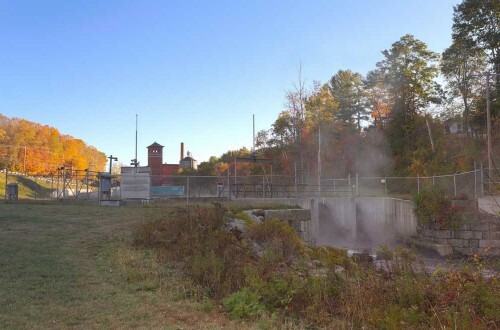 Staff visited the site to evaluate existing conditions and operational requirements of the dam; reviewed existing inundation mapping and breach analysis; completed an Emergency Action Plan and coordinated with the Owner and FERC; and conducted a phone call-level verification test of the Notification Flowchart. Based on this test and owner comments, D&K completed and submitted a final EAP.